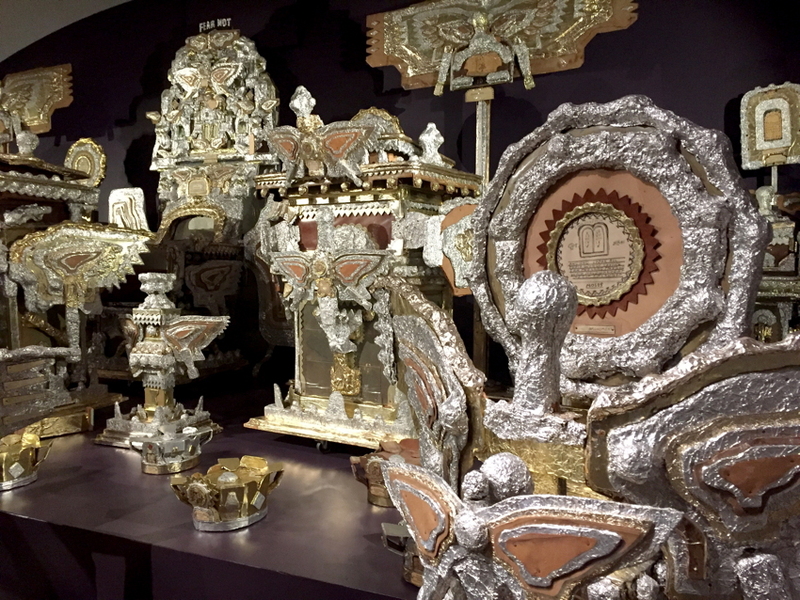 On October 29, the Smithsonian American Art Museum in Washington DC reopened its galleries dedicated to folk art and the work of self-taught artists after an in-depth reconsideration of its holdings in these fields. Its installation has been completely redesigned and features some notable, recent acquisitions. This comprehensive renovation project was overseen by Leslie Umberger, the museum’s curator of folk and self-taught art. 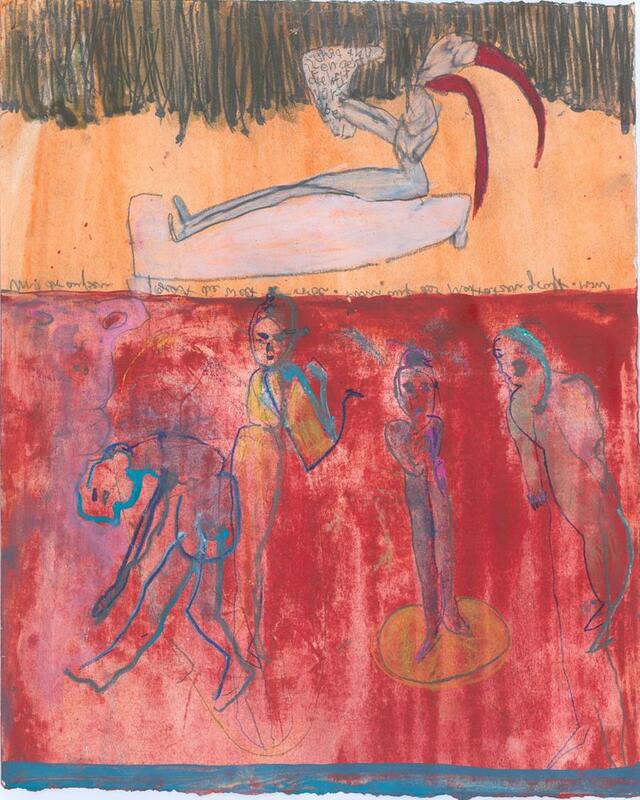 Galerie ART CRU Berlin is showing drawings, gouaches and etchings by Berlin-based artist Monika Maurer-Morgenstern. Using pencils, chalks, aquarelle, pigment colours or egg tempera, the artist often portrays herself as the protagonist in her surreal and fragile pictorial world. 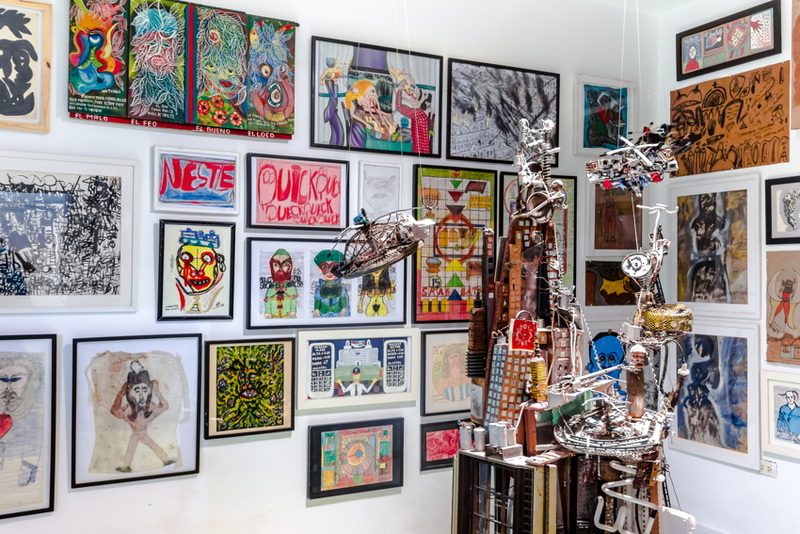 The first exhibition of Art Brut Project Cuba's Collection is on show until January 28. Created by artist Samuel Riera, Art Brut Project Cuba brings together the biggest collection of Cuban art brut and Outsider Art. The works are created by Cuban self-taught artists, many of whom come from extremely difficult backgrounds or are mentally challenged. Riera is striving to promote these creators nationally and internationally, and support them in being able to live more independently. Creativity knows no bounds, and people will use a seemingly endless variety of materials or possibilities to express, create or decorate. We use whatever is at hand, whether paint, paper, wood, metal, stone, glass; obviously, we’ll use whatever we can. We’ve even used berry-juices and charred sticks – the former spat over splayed hands placed as stencils on cave walls, the latter to further mark those caves with living figures. The buff brown and coloured dirt of the very earth itself is used in the intricate sand “paintings” of the Navajo Indians. These sand paintings’ primary function, however, was for healing not decoration. Philip Muspratt, far removed in time, geography and culture from either the Navajo or pre-historic cave dwellers, has also used the most basic of materials he had to hand to create, decorate and, in a way, to bring healing. His dirt-of-the-earth, common-as-muck material being empty beer cans: Carlsberg, Heineken, Fosters, whatever – empty, drank dry and discarded. 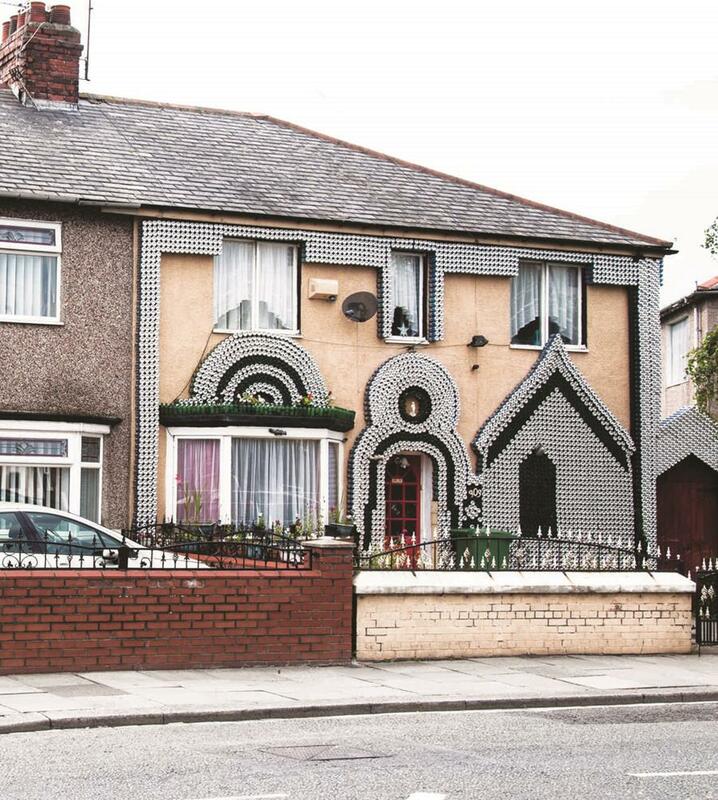 Trash to most, except for Muspratt, ex-soldier and retired bus driver who, from 1995 until his death in 2015, decorated his modest, semi-detached house and garden in Hartlepool (County Cleveland, England) with beer bottles then, from about 2005, with beer cans. The house, not surprisingly, is fondly known as “the can house”, and Muspratt himself as “the can man” or “Beernardo da Vinci”, as the local newspaper dubbed him. Muspratt’s work is a gem of creativity in an otherwise unspectacular north-eastern coastal town which has seen better days. But, on second thought, Hartlepool has intermittently boasted flashes of peculiarity in its history. Maybe something to do with the heady, salt-laden sea air. During the Napoleonic wars, for instance, a French warship sank in a storm off the coast from the town. The ship’s monkey was the only survivor that, upon being washed ashore, was arrested, tried and hanged on the beach as a French spy by the local fisher folk (who had never seen a monkey or a Frenchman before): strange but true. Years later, in 2002, a certain Stuart Drummond, the town’s football team’s mascot who wore, naturally, a monkey suit at matches campaigned under the name “H’Angus the Monkey” to be elected town mayor and, without any previous political experience, was actually voted in: strange but true. 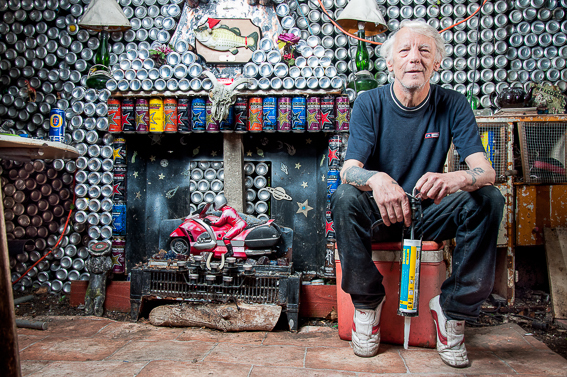 Similarly Muspratt, whose only recollection of ever doing any art was when he was a school child, has created a unique work that consists of about 75,000 empty cans held mainly in place with waterproof, industrial-grade adhesive.